TERRANOVA PAPERS SA is a recently created Company located in Barcelona, Spain that belongs to Miquel & Costas Group. 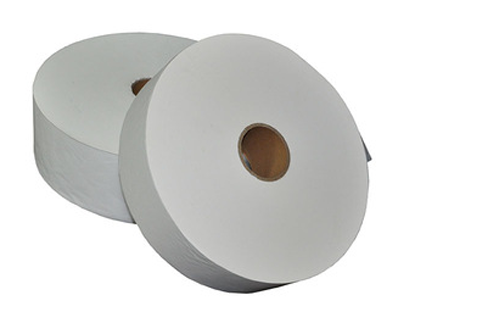 It is one of the leading manufacturer of specialty papers around the world. History of Terranova Papers begins in 1720 when the owner obtained permission from de General Intendency of Catalonia to build a paper mill. It was in 1722 when the construction of the paper mill “Cal Tort” was completed, and in 1725 Miquel family begins producing paper by hand. In 1880, Miquel & Costas begins producing cigarette papers under the brand “El Pino”. In 1990 MB Papeles Especiales S.A. is created, in which Miquel & Costas Group had a 50% holding. Beginning the new century, in 2002, Miquel & Costas Group acquired the full control of MB Papeles Especiales, S.A. Since 2010 Terranova Papers has opened doors to a new range of special papers. TERRANOVA PAPERS SA has the most modern inclined-wire machine technology to ensure cost efficiency, reduction of environmental impact and continuous innovation in products and processes . This unique Technical Factory benefits from the Group experienced Technical Division, International sales network and most excellent R + D Department and Quality Management . Terranova papers care for the environment and are made using a blend of different ingredients, such as: Soft wood pulp, hard wood pulp, abaca and water (H2O). 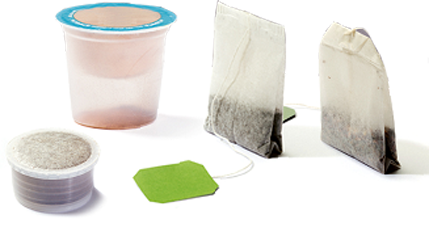 Terranova Papers offers premium quality in the whole range of tea bag filter papers, which are produced with the purest raw materials. 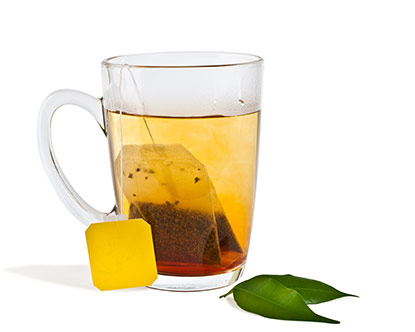 Terranova Papers can guarantee the best paper to release the flavour and aroma of the most common and exotic teas, thus retain all the tea particles inside the bag. Constantly, Terranova is looking for ways to improve product functionality, seeking new fibres and enhancing ecological values. Terranova Papers’ committed and experienced Technical staff is therefore challenged regularly to continuously develop new products and new solutions for our customers in such a demanding Industry like the food and beverage sector.